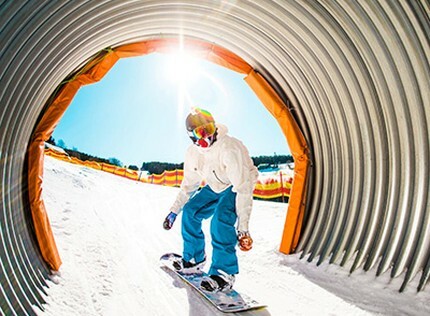 SkiResort ČERNÁ HORA – PEC is the largest ski resort in the Czech Republic offering 44 km of ski slopes with a single ski pass. The resort consists of five interconnected ski areas. Each area is specific and offers slopes with different difficulty level. 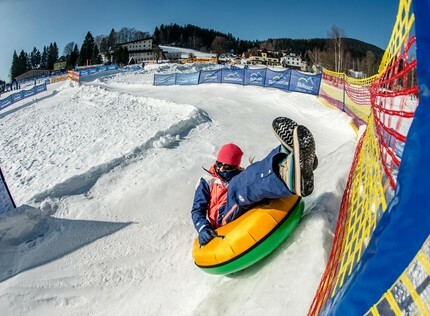 Apart from the longest ski slopes - up to three km long - you will find here also children-friendly zones with facilities for younger skiers or various ski attractions such as the Funline tracks with banked curves and a tunnel or a giant-slalom/downhill ski track with time measuring. 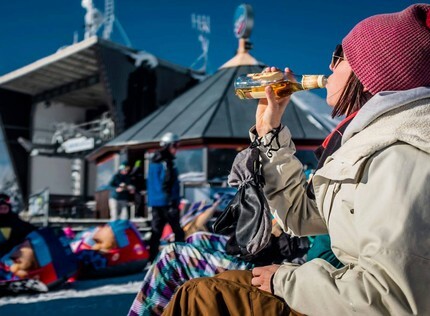 You can enjoy a variety of official high-quality services under the brand SkiResort Live - ski school, ski rental and service, and a sports shop. LIVE parks for children and their practice equipped with magic carpets and children's lifts are available in four out of five areas. 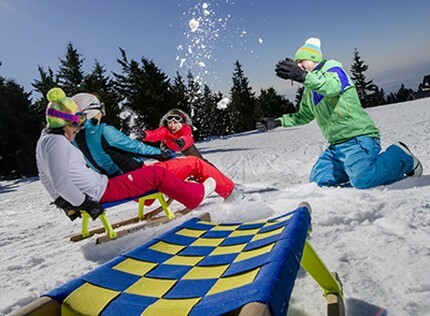 As the only ski centre in the Czech Republic we offer a unique ski connection between the largest ski areas Černá hora (Janské Lázně) and Pec pod Sněžkou on skis and by snowcats SkiTour with an option to return to Janské Lázně or Černý Důl by a fast ski bus SkiTour Express.